If you are looking for a rental car or a van rental in Fort Lauderdale, A Car Rental, Inc. is the place to go. Whether you need a car rental to get to and from work while your car is in the shop or you want a SUV rental to drive around Florida during your family vacation, we offer all that and more! 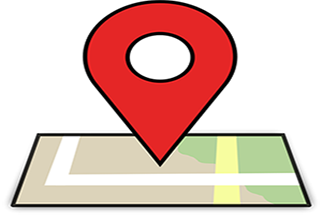 Located in the Fort Lauderdale Florida, We provide car rentals, van rentals, SUV rentals, shuttle service, and car sales. Reserve online now, or contact us by phone. 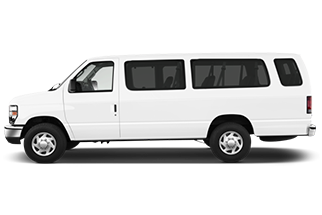 Our shuttle service can pick up/ drop off at Ft. Lauderdale airport, local business,hotels and residences.